City Mazda offers its customers a wide range of special offers and incentives on new and pre-owned Mazda vehicles, as well as on our after-sales services. 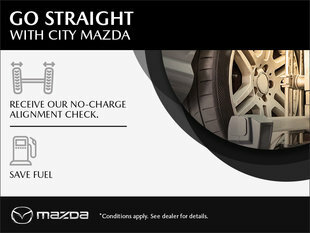 At City Mazda, it’s more affordable than ever to buy your next Mazda vehicle, or have it serviced by our trained and knowledgeable technicians. 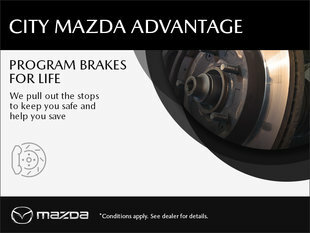 From seasonal offers on our maintenance packages or detailing services to discounts on genuine Mazda parts and accessories, it’s easy to save at City Mazda. Our new vehicle department also offers low interest rates and great incentives on the purchase of a new Mazda, as well as regular deals on our pre-owned vehicles. 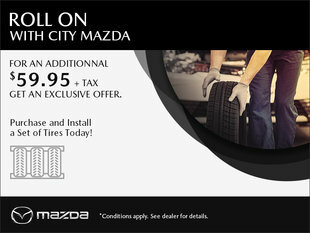 No matter what you’re looking for, you’ll save when you choose City Mazda for your next pre-owned vehicle. To learn more about our special offers, follow us on Facebook or sign up to our newsletter. You can also visit this page directly, or get in touch with us at 1-844-850-8658.